Sometimes, it is difficult to cook pasta without sticking. The taste is not nice if it is overcooked. Here are few tips to cook pasta evenly. How to cook pasta perfectly? Add salt to boiling water when cooking pasta. Stir well to stop the pasta from sticking to the bottom of the pan. I used to add a few oil drops to the water. This prevents pasta from sticking. However, it is not a good tip. Adding oil will avoid sauce to mix well with pasta. Pasta will be oily and will slide off the sauce. Therefore do not add oil to the water. 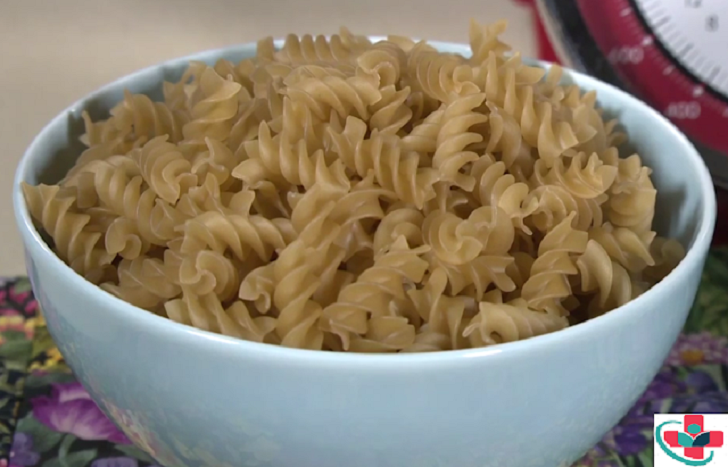 To test, remove a piece of pasta and take a bite. It should be cooked but slightly firm in the centre. After cooking, drain the pasta into a colander quickly and remove the water. Do not rinse the pasta. Then toss pasta over the desired sauce.